Teeth that are crooked or improperly spaced have always been a source of trouble for humans. In addition to affecting a person’s facial appearance, such deformities can lead to related dental and even to general health problems. 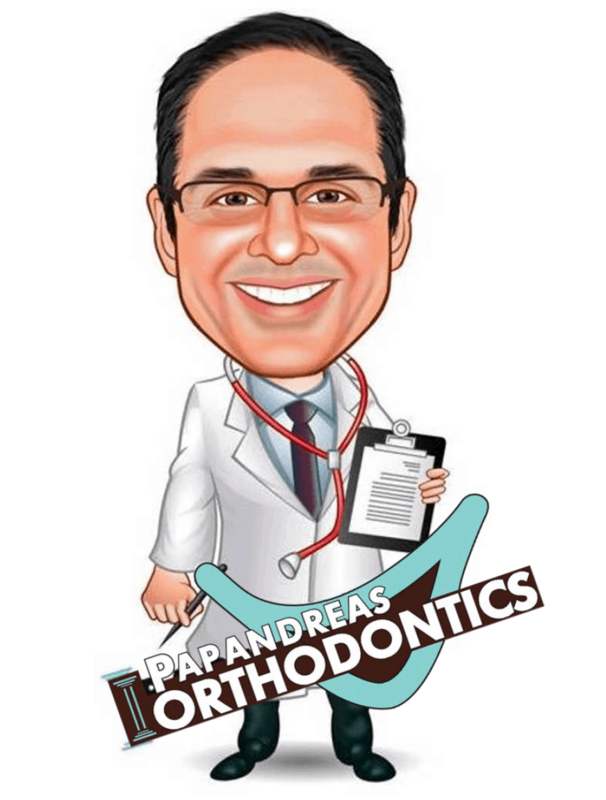 The desire to have straight teeth dates back to ancient times, but it would take the then-new field orthodontics to successfully tackle the issue. 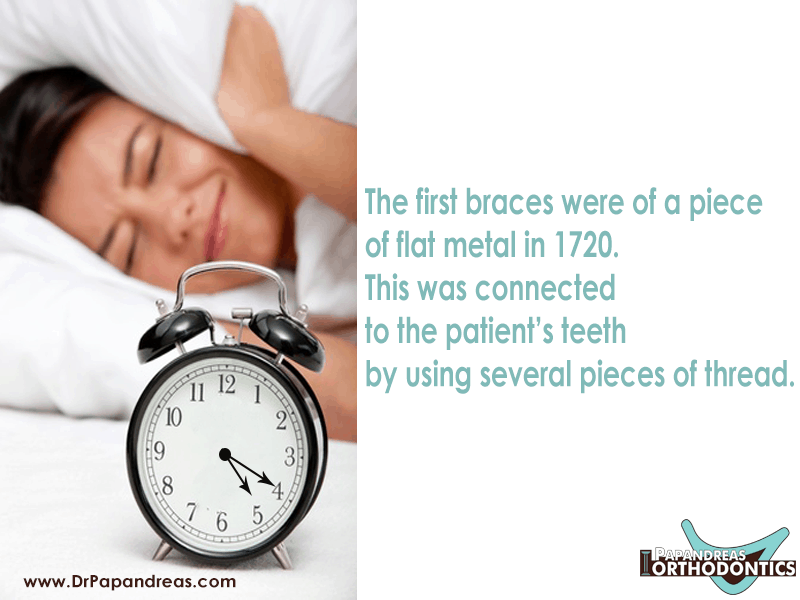 The goal was finally reached through the development of dental braces. The most recent development in the field of orthodontics comes in the form of invisible aligners. Known as Invisalign, these clear plastic devices are fitted to the teeth and then changed periodically. Each aligner is slightly different, which allows the Invisalign system to gently move the teeth into the desired position.